Numark Stereo IO is an Analog to digital DJ Interface which will convert an analogue line signal into a USB digital one for recording etc. Numark Stereo IO DJ interface connects directly to a turntable, DJ mixer or CD deck and connects via a standard USB cable to your PC or Mac. Stereo IO is quick and easy to setup as it requires no device drivers and is USB powered. The Numark Stereo IO is the perfect insurance policy for any working DJ. Never let making the connection stop you from a great gig. Compact, portable and very affordable, Stereo I/O is a must have for any gigging professional DJ. 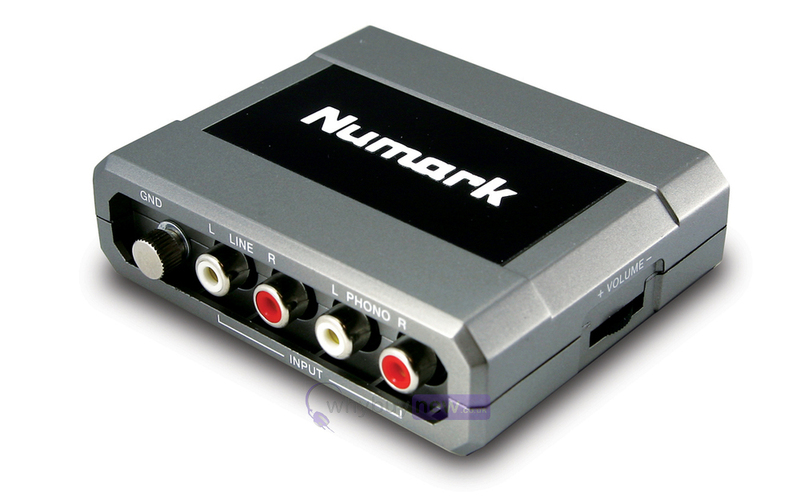 Here we have the Numark Stereo iO Analog-To-Digital DJ Interface in brand new condition and in B-Stock. The B-Stock versions would have been on display at a training evening or trade exhibition only and will come boxed 'as new' with all accessories and a 1-year warranty. 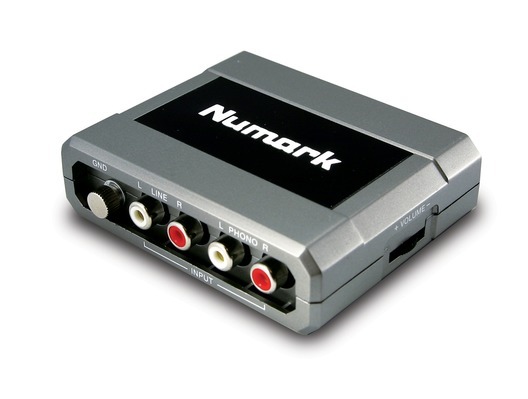 Good - extremely easy to use literally just plug and play BUT only one output to mixer which Numark are very sly to omit. To achieve 2 separate channels you also have to use your computer/laptops built in soundcard - not the end of the world but could affect people who were looking for 3 channels or who's internal ones are broken. Would recommend otherwise - full grounding capabilities but found there wasn't much need for it anyway when playing off a mac - noise free and good quality sound for the price.